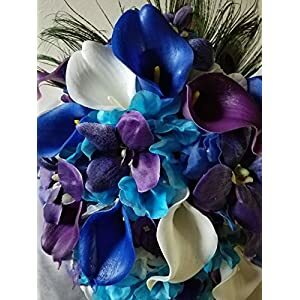 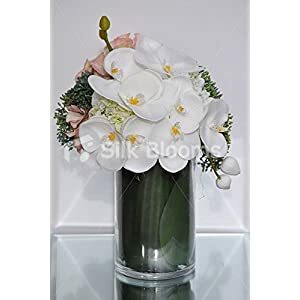 Silk orchid flowers – arrangements are the perfect decoration for any occasion, especially for a celebration like a wedding. 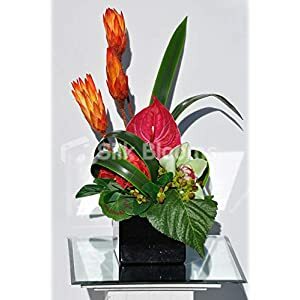 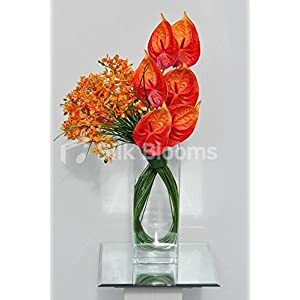 With their natural beauty floral arrangements can attract peoples’ attention and make every room beautiful. 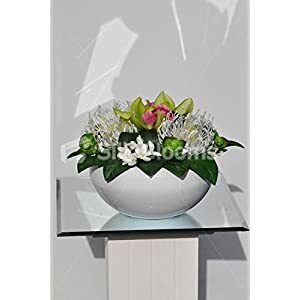 The composition of flowers, decorative sheets, decorative baskets and ancillary elements constitute a unique and authentic artistic image. 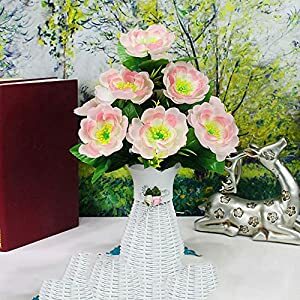 Even the smallest room in the world, with nice details and appropriate decoration can seem magical. 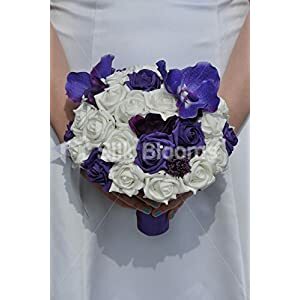 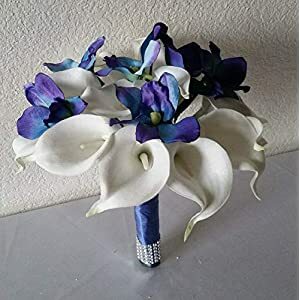 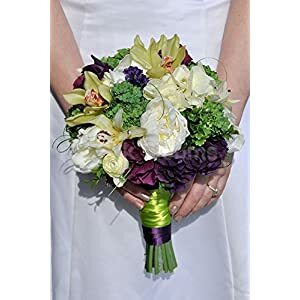 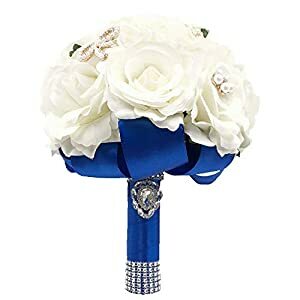 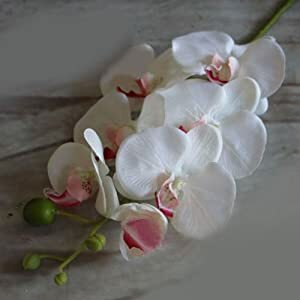 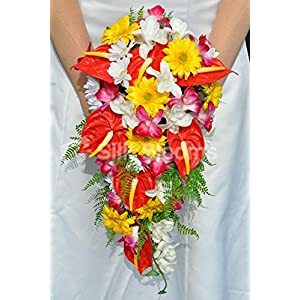 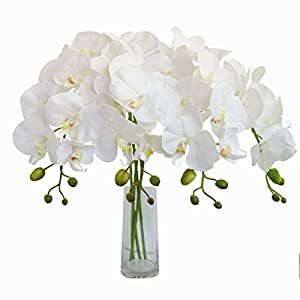 For classic or traditional wedding, white silk orchid flowers look great and a bouquet made of orchids is looks elegant and fits the occasion. 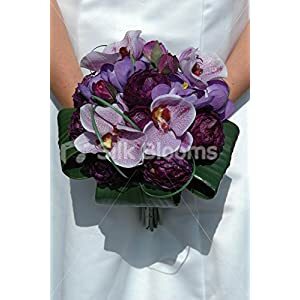 For a youthful and uniquely decorated tables and chairs for guests combine different colors of orchids with lilies, chrysanthemums and kale, and decorate them with silver satin ribbon. 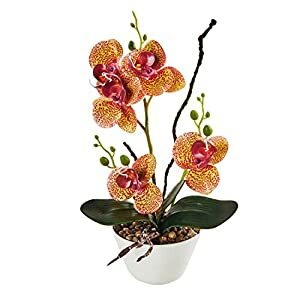 p>Enjoying silk orchids – orchids are one of the world’s most unique flowers and they offer a sense of serenity, peace, and beauty wherever they are displayed – like silk orchids do. 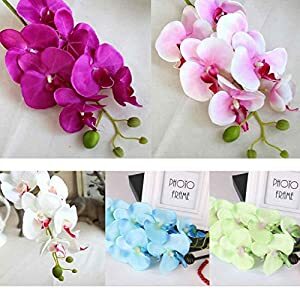 When you start shopping for different types of orchids you’ll find that you can either buy artificial or real. 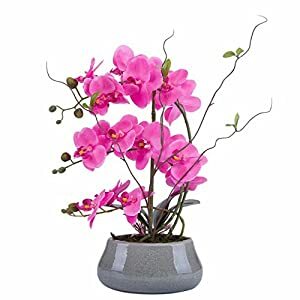 Considering that many people find it difficult to take care of an orchid, opting for artificial will always be your best bet. 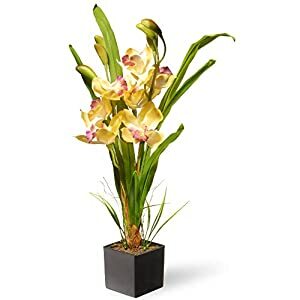 From the gorgeous white petals on the Cymbidium Orchid to the vibrant colors you’ll find with a Cattelva Orchid, there are a variety of options for you to choose from. 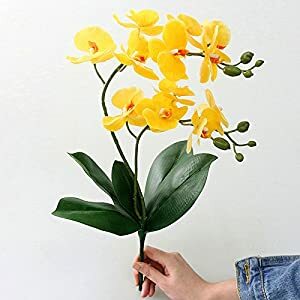 One of the main reasons as to why more people are becoming interested in enjoying silk orchids is because they are always in season. 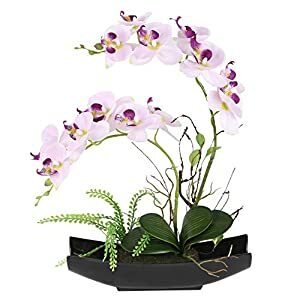 You won’t have to worry about trying to visit a local greenhouse only to find that they don’t have any orchids available because of the weather. 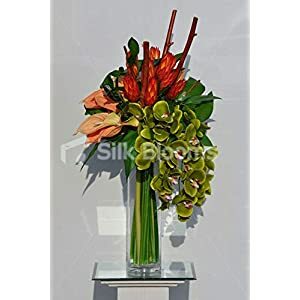 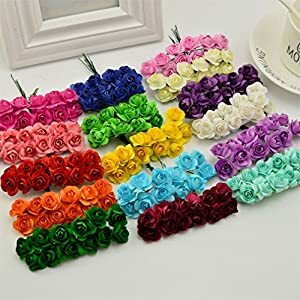 Instead, you’ll be able to browse through dozens of beautiful silk arrangements that are readily available. 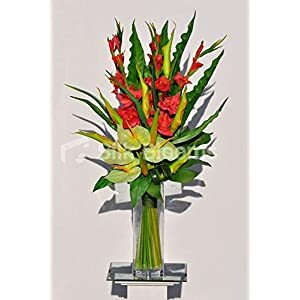 It can be the perfect opportunity to buy someone his or her favorite flower without having to be disappointed by a florist. 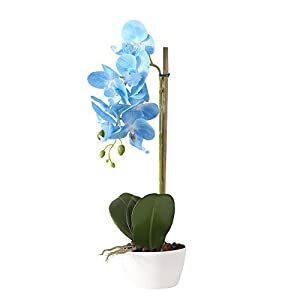 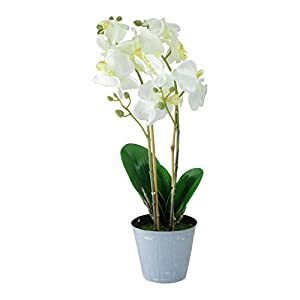 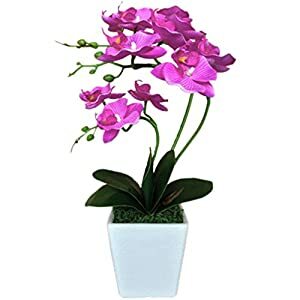 When you decide to buy a real orchid there will be maintenance involved such as replanting it or making sure that it gets enough water and sunlight. 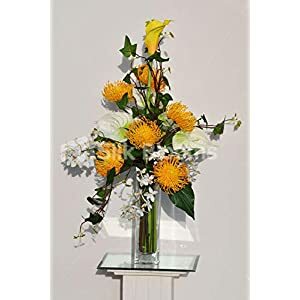 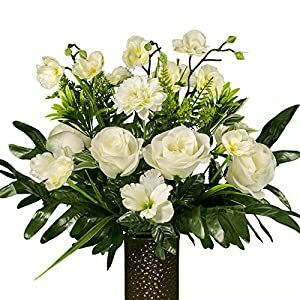 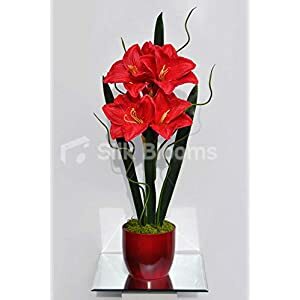 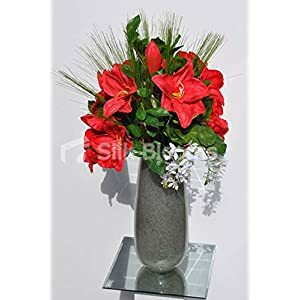 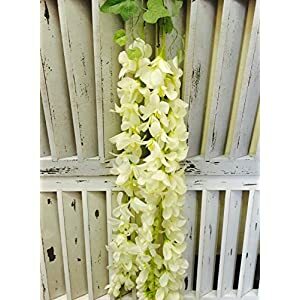 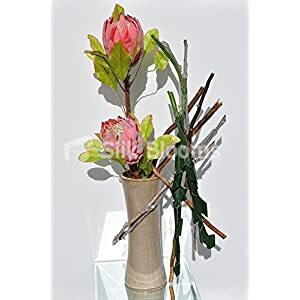 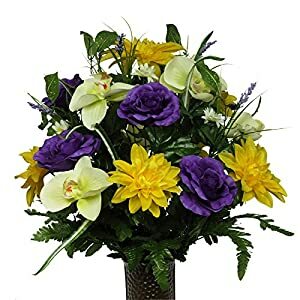 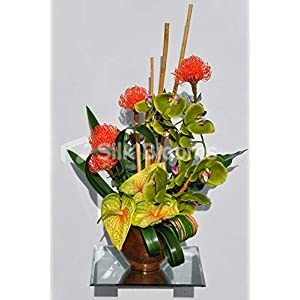 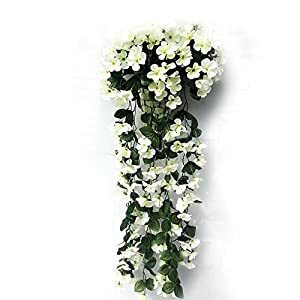 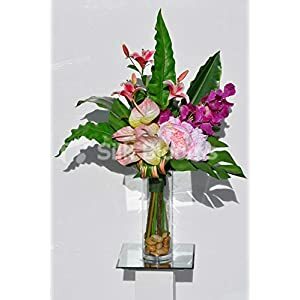 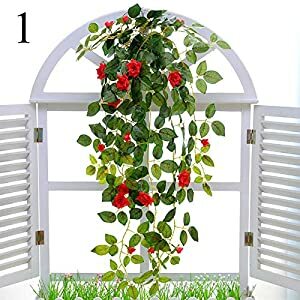 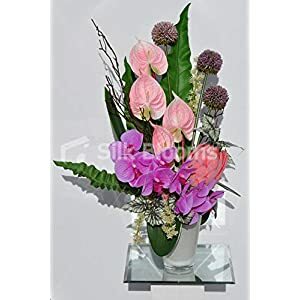 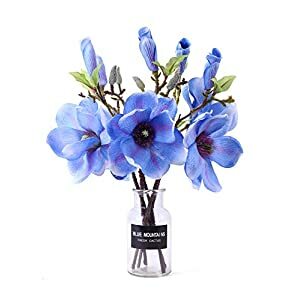 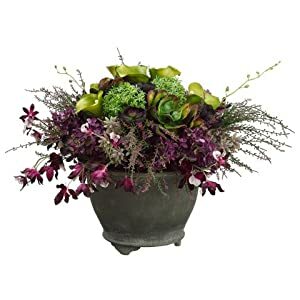 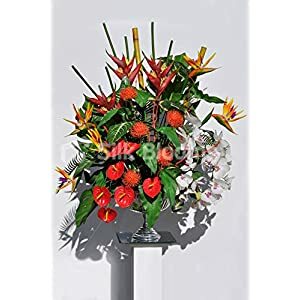 Opting for artificial silk arrangements are perfect for people that aren’t born with a green thumb or that simply don’t have the time to take care of a plant. 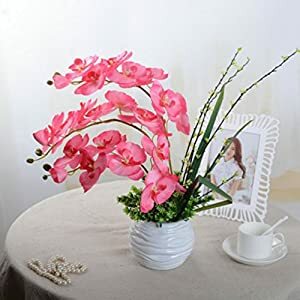 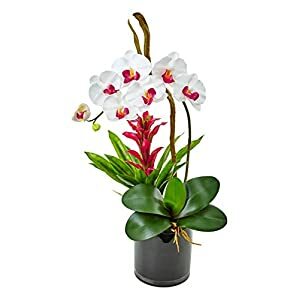 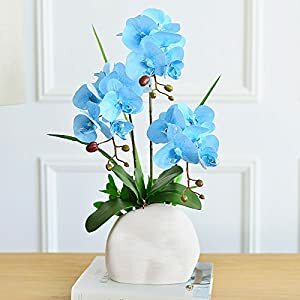 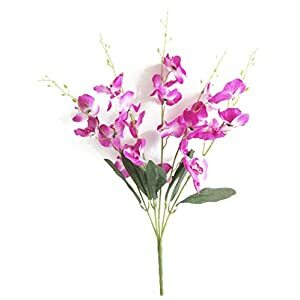 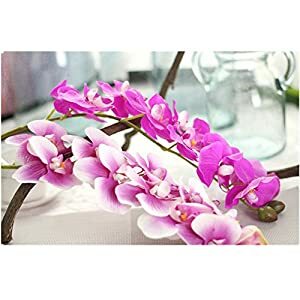 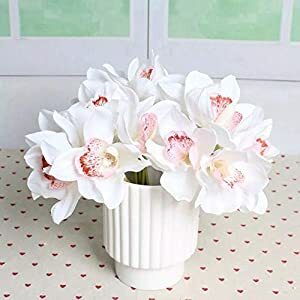 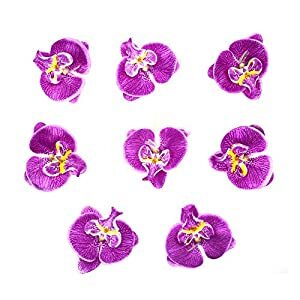 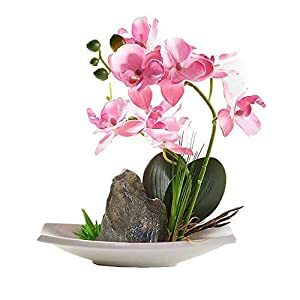 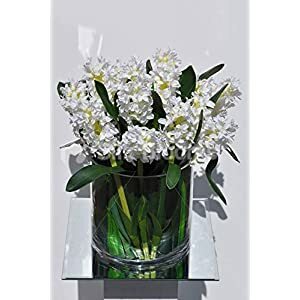 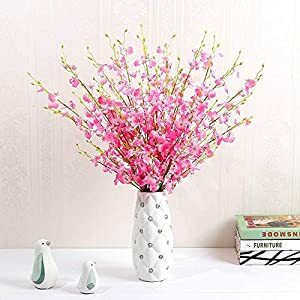 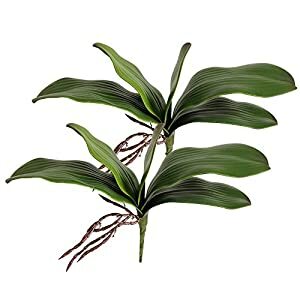 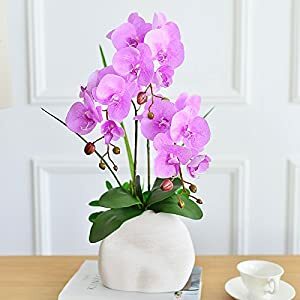 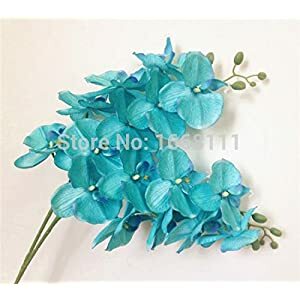 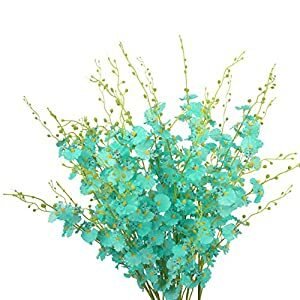 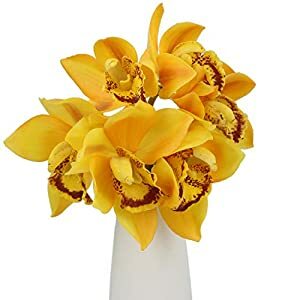 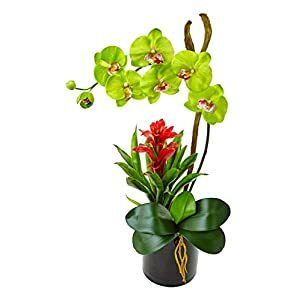 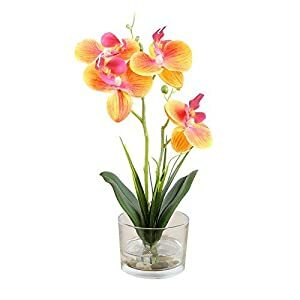 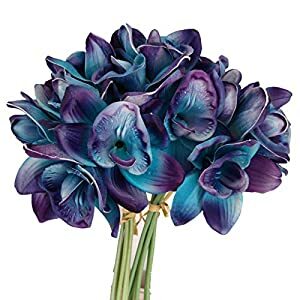 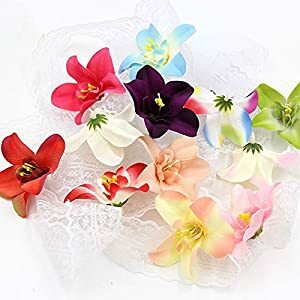 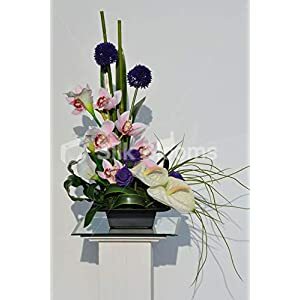 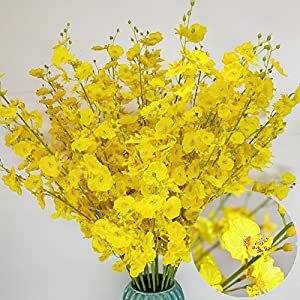 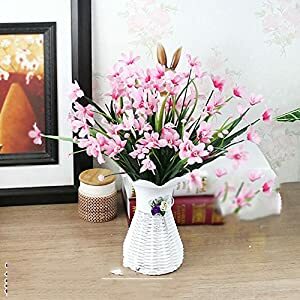 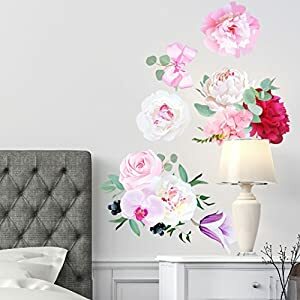 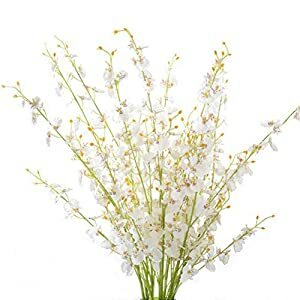 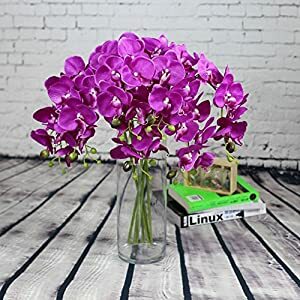 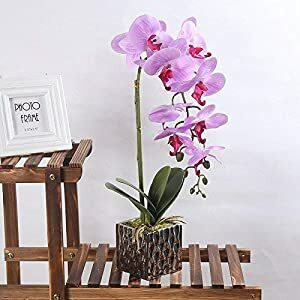 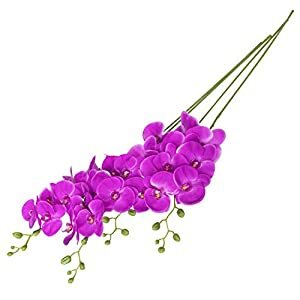 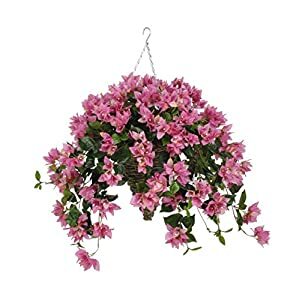 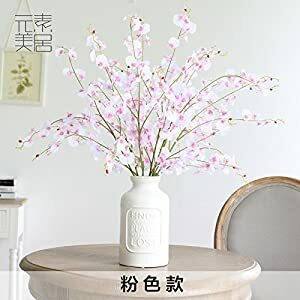 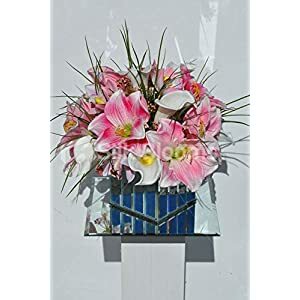 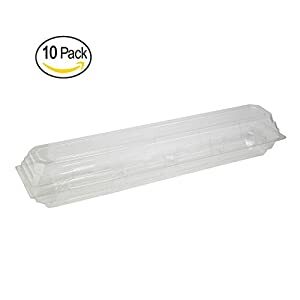 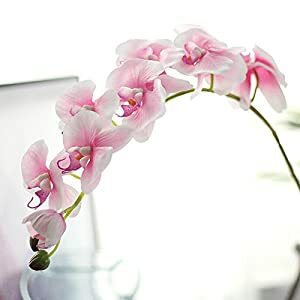 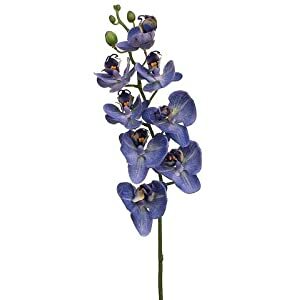 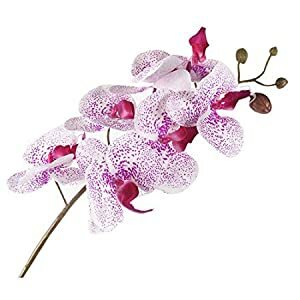 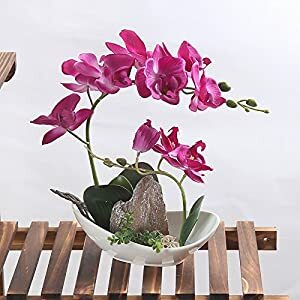 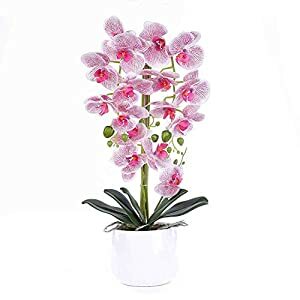 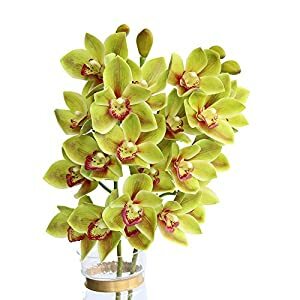 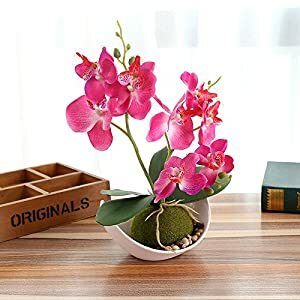 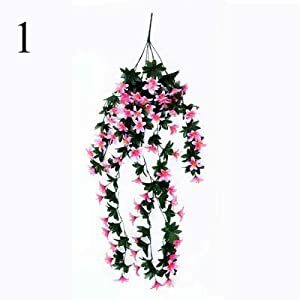 If your friend is someone who travels frequently, you can buy them the artificial orchids for their home and it will always be blossoming when they return. 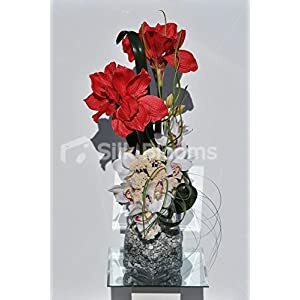 The only type of care that an artificial silk arrangement will need is dusting throughout the years. 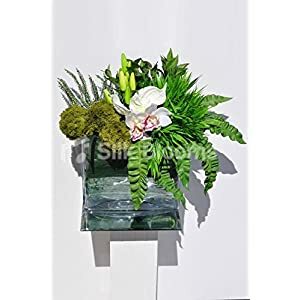 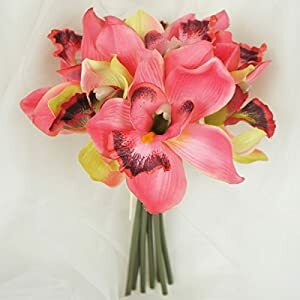 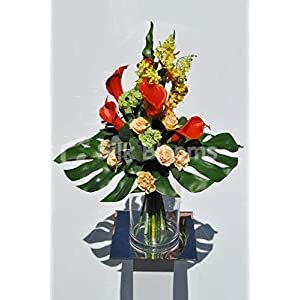 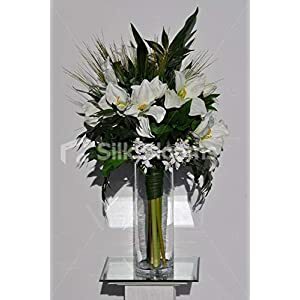 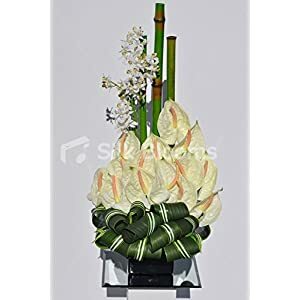 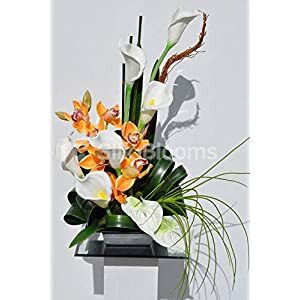 You won’t be compromising when you choose an artificial Cymbidium silk flower arrangement because all of the orchids are constructed by using high quality silk. 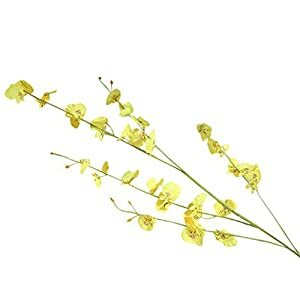 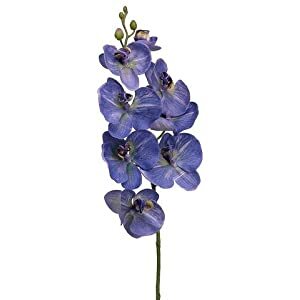 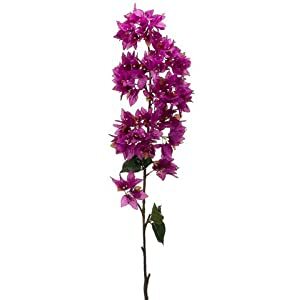 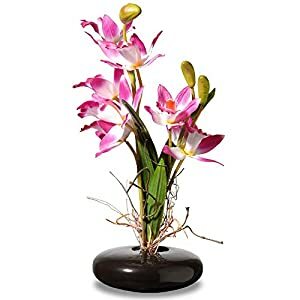 This specialty material helps to add a realistic and lifelike appeal that emulates the exact beauty of a real orchid. 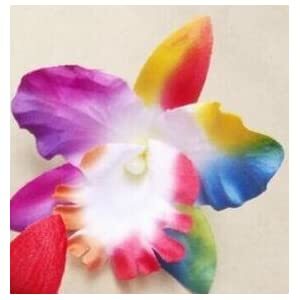 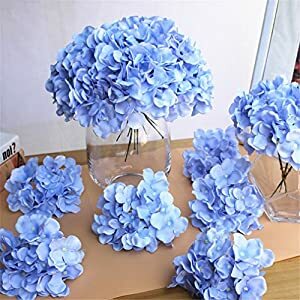 In fact, you’ll find that people will be reaching out to touch the petals because it looks so real. 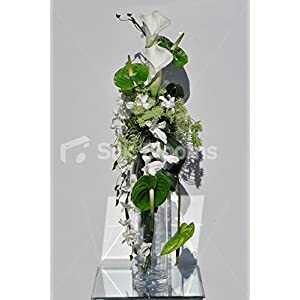 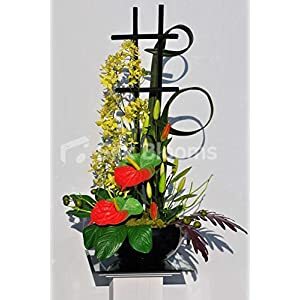 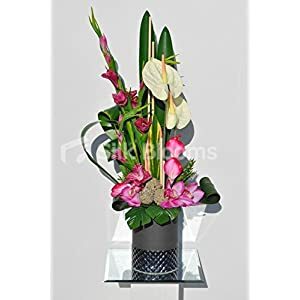 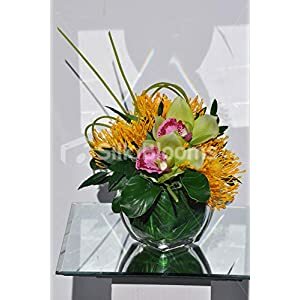 Depending on the arrangement you choose, you can also receive a decorative vase that helps to add to the aesthetic appeal of the arrangement. 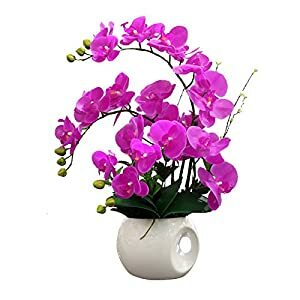 With dozens of options from silk orchid arrangement to choose from in a wide variety of colors, artificial orchids are a beautiful addition to any home. 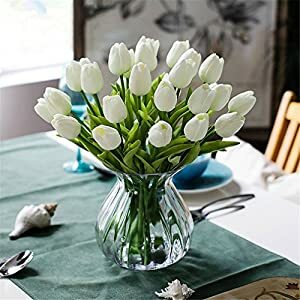 Whether you’re buying a gift or need to add life to your dining room, they add an extra ounce of appeal that you wouldn’t be able to find elsewhere.